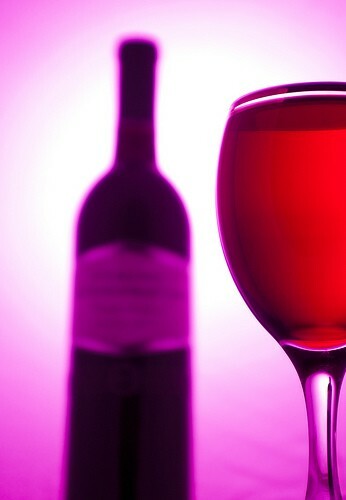 People who drink a glass of wine or a beer a day, a few times a week, binge drink more often than occasional drinkers. Canadian researchers say that the more often you drink, the more likely you are to binge drink. Researchers out of Universite de Montreal and The University of Western Ontario conducted a survey study on Canadian drinking habits, polling more than 11 000 people about their yearly alcohol consumption. They found that having a glass of wine or a beer three or four times weekly increases the risks of regular binge drinking, and it does so across all age groups and for both genders. The researchers hypothesize that since people who drink regularly develop a tolerance to the effects of alcohol, these people need to drink in greater quantities to achieve even a slight intoxication. Lead author Andree Demers of Universite de Montreal, explained, saying, "Usually you take one or two drinks, if you want to celebrate, you're going to take two or three or four or five drinks." People who drank infrequently rarely consumed more than one or two drinks in a sitting. Binge drinking was defined as 5 or more drinks in a sitting. The well publicized health benefits of moderate regular alcohol consumption may convince some people to drink more frequently than they otherwise would, explained Demers, who warned, "We get the idea that we can drink every day and that's OK. Of course that can be OK, but what we are saying is that there is a risk that people will start to drink more often in a heavy way on some occasions." Most public health organizations acknowledge the benefits of alcohol only as a substance for moderate consumption. Funding for the study came from the Canadian Institutes of Health Research. The study results can be seen in the latest edition of Addiction. 1 Reduce Cancer Incident Rates by 35% By Reducing Societal Binge Drinking.